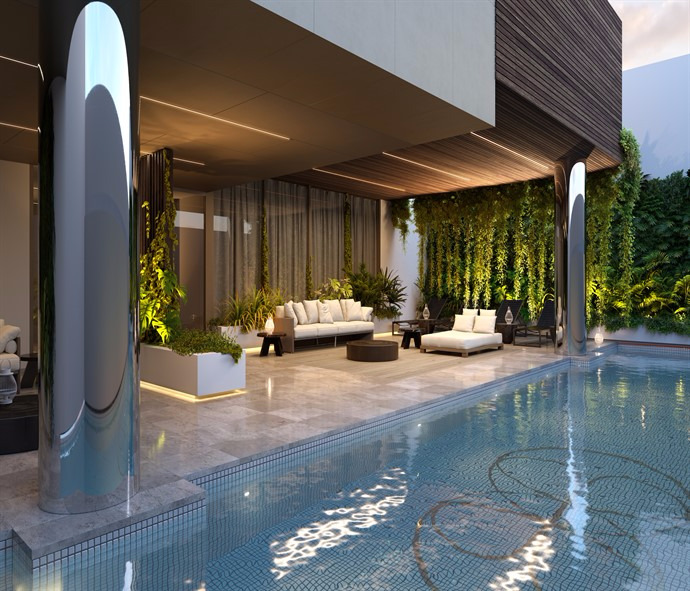 Landence Group is one of the world's leading property development companies. 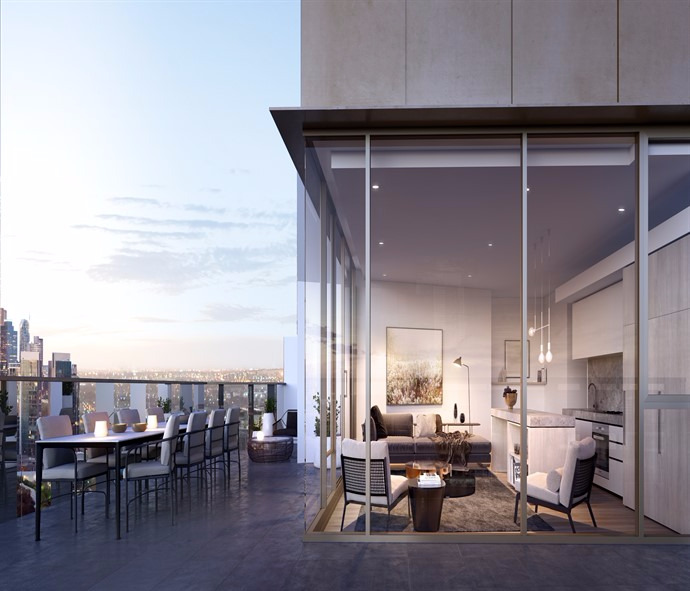 The ambassadors of destination living, Landence are an international property group that now calls Melbourne home. Driven by genuine care about how people live now, and into the future, Landence have invested billions in development within the multi-residential, hotel and commercial sectors, to build a story of global success. 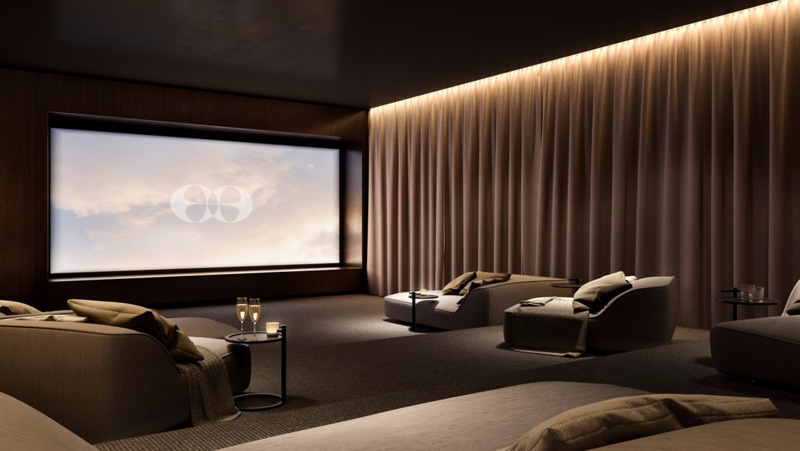 Evermore - Experience the real thing! 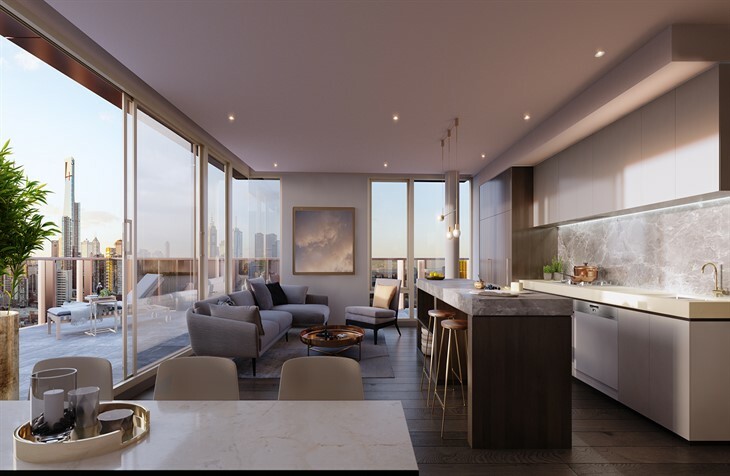 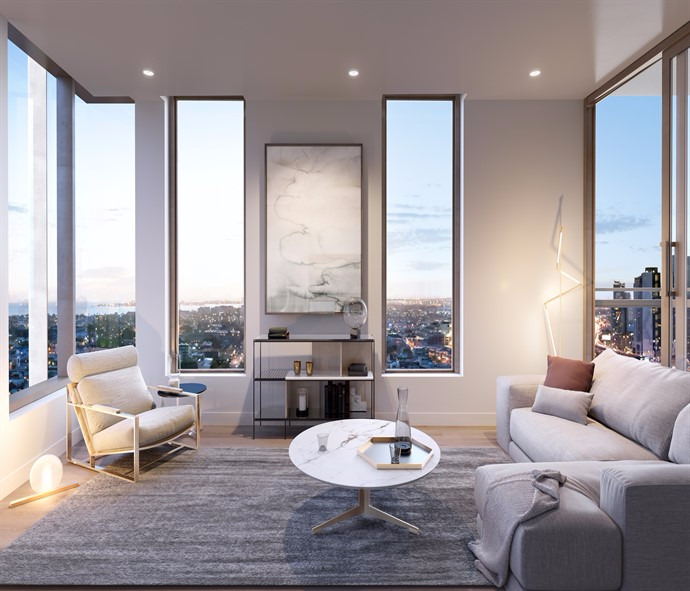 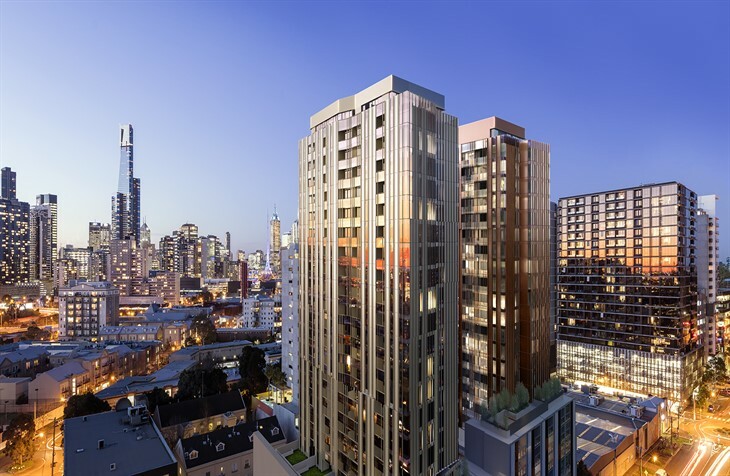 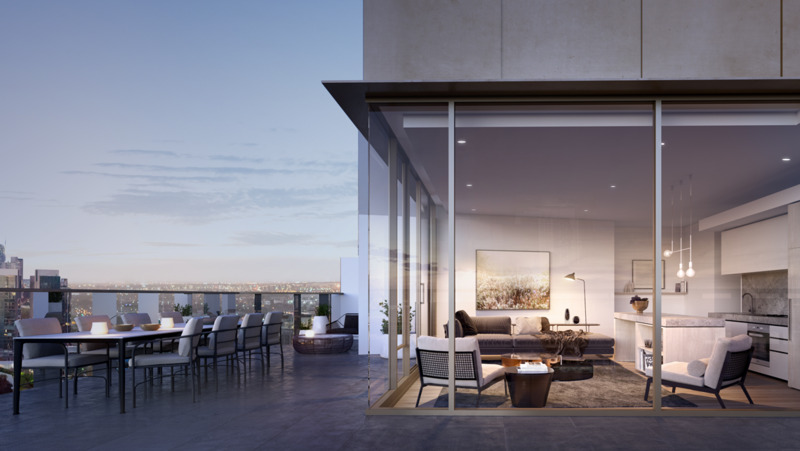 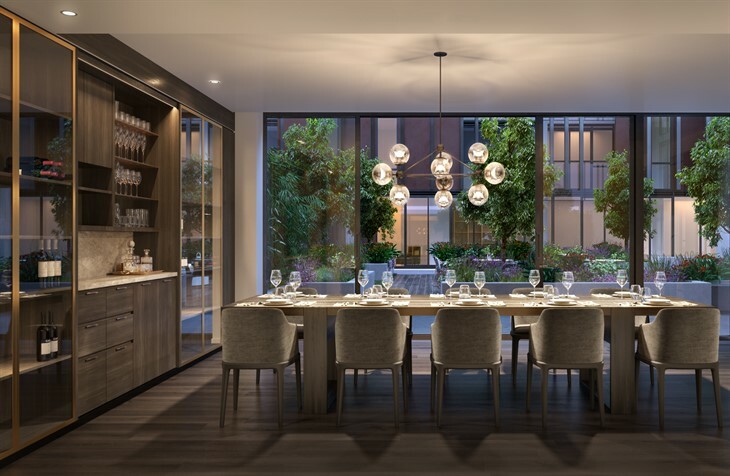 The Evermore, a new inner city retreat to call home. A 6 star retreat experience will be enjoyed everyday with this remarkable new entrant to the Melbourne property market.